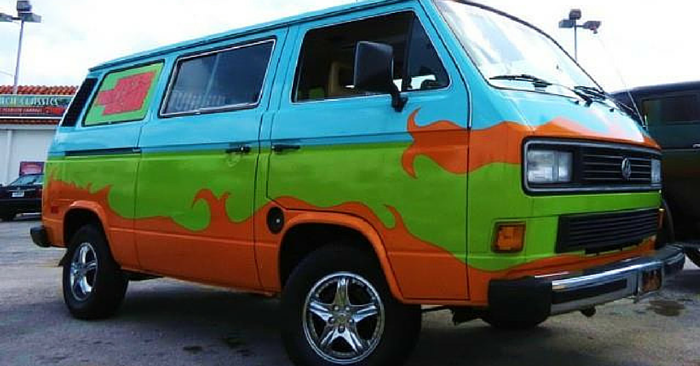 Every week for Weird Stuff Wednesday we rummage through vehicle listings on Carsforsale.com to find the weirdest, the most fun, the rarest, and the coolest vehicles on the market. 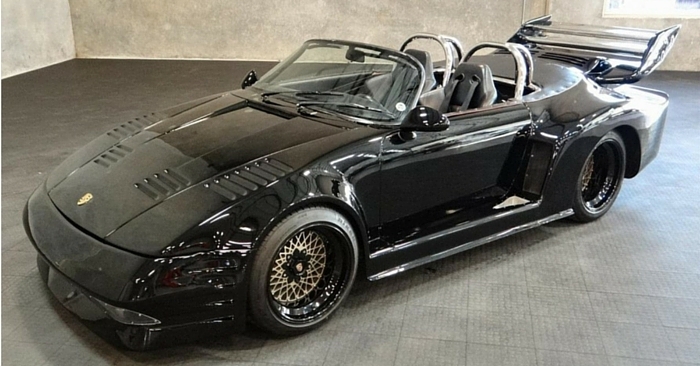 There are a lot of wonderful vehicles on Carsforsale.com right now, but here are 3 of our favorites. Check out this 1976 movie star Buick Century, this 1969 pixelated Volkswagen Beetle, and this mini 1984 Chevrolet Corvette! This 9 passenger wagon was used in the 2013 HBO movie “Behind the Candelabra,” starring Michael Douglas and Matt Damon. 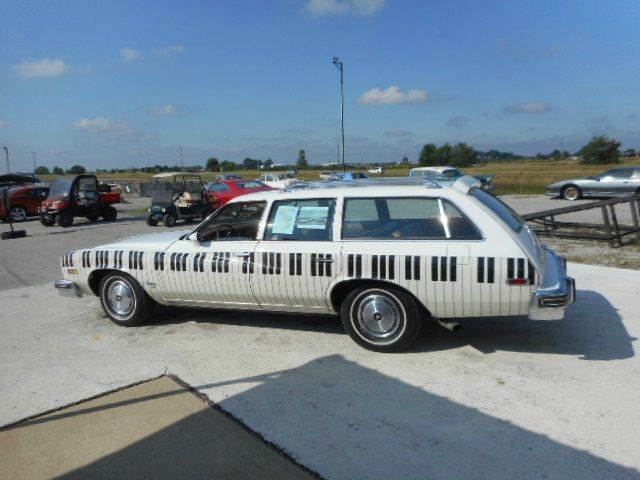 It has a full power V8, sun roof, and “classical” paint job. All puns aside, this car runs and drives great and has under 33,000 actual miles. Check out more photos here. This 1969 Volkswagen Beetle may be camouflaged, but it certainly won’t go unnoticed! 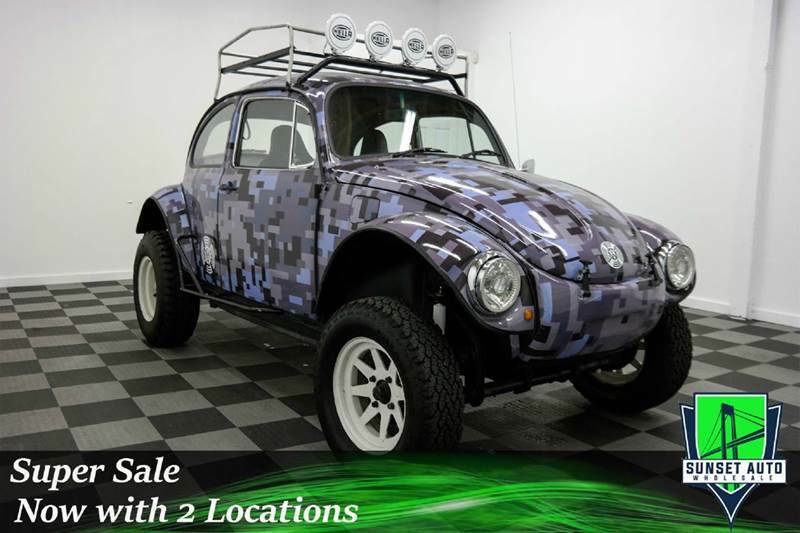 Featuring a digital camouflage style paint job, storage rack, and Hella brand auxiliary lights, this bug is ready to turn some heads. 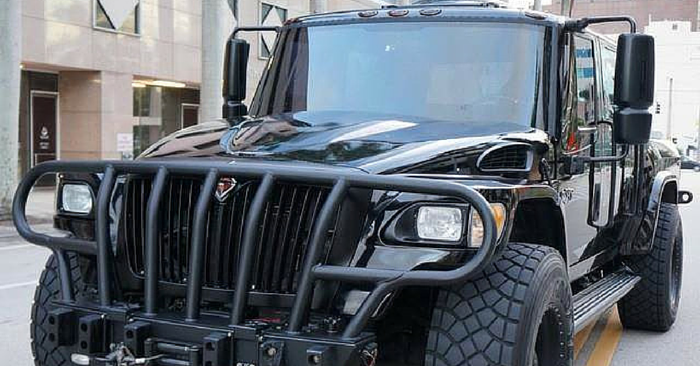 Clearly modified for some off-road fun – you’ll want to see how it handles in the dirt. Love Volkswagen Beetles? Take a look at other 1969 Beetles. Whoever says size matters has clearly never gone for a spin in one of these babies. 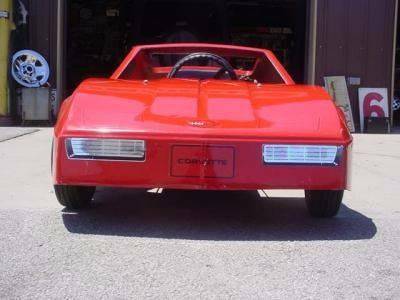 This 1984 mini Corvette was produced by F.W. & Assoc. Inc. With a 3-Horsepower Tecumseh Motor and an empty parking lot, who needs a full size Corvette for fun, or leg room, for that matter? 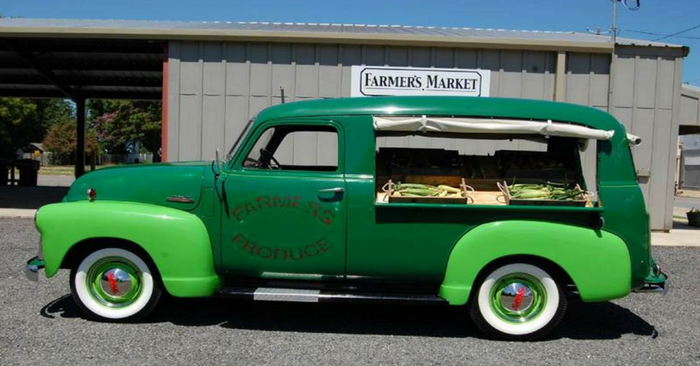 With only one previous owner and low mileage, this mini is ready for your parade route. You can check out this little guy’s big brothers from the same year here.